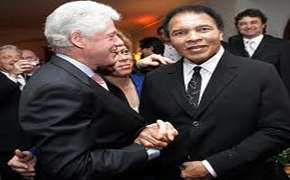 Muhammad Ali, an American former professional boxer as well as philanthropist, is widely known as a cultural icon, and the most influential sports personality of the 20th century. In 1999, Sports Illustrated honored him with the title the “Sportsman of the Century”. For three times, he won the World Heavyweight Boxing championship and won the North American Boxing Federation championship and an Olympic gold medal. Ring Magazine crowned him with the “Fighter of the Year” who defeated almost every top heavyweight in his era. He won two national Golden Gloves titles, six Kentucky Golden Gloves titles, an Amateur Athletic Union National Title, and the Light Heavyweight gold medal in the 1960 Summer Olympics in Rome. 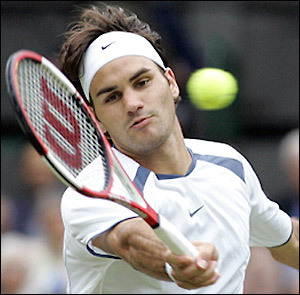 Roger Federer, a Swiss tennis player, is one of the greatest tennis players of all time. He has won men’s record 16 Grand Slam singles titles. He is called to be the only male player in the history of tennis to have reached the title match of each Grand Slam tournament at least 5 times. In 2004, he was entitled with Laureus World Sportsman of Year, in 2005, he was named the “International Man of the Year”, in 2007 Time Magazine enlisted him in the ‘100 Most Influential People in World’, in the following year in 2007, October he was voted No. 30 in a list of “the 100 most influential people in the world of sports” in BusinessWeek Magazine in U.S., and in 2011, he is ranked World No. 3 by the Association of Tennis Professionals. Michael Jeffrey Jordan, a former American basketball player, and businessman, widely known as one of the greatest basketball players of his generation and all time. 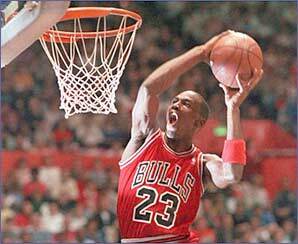 Jordan won the gold, in the 1984 Summer Olympics and led the team in scoring averaging 17.1 ppg for the tournament. In 1992, he with his fellow Dream Team member Scottie Pippen, won both NBA championship and Olympic gold medal. During his career, he has been honoured with numerous awards as well as titles that include 6-time NBA Champion, 10 NBA Scoring Titles, 2-time NBA Slam Dunk Contest Champion in the year of 1987, and 1988, ACC Men’s Basketball Player of the Year – 1983 and 1984, and was named one of the 50 Greatest Players in NBA History in 1996, and many more. He was Ranked No.1 by SLAM Magazine’s Top 50 Players of All-Time, and ranked No.1 by ESPN Sportscentury’s Top 100 Athletes of the 20th century. 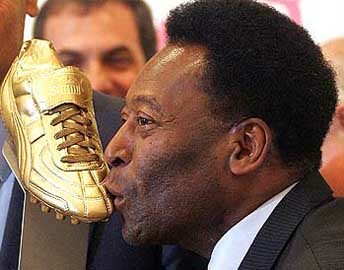 Pele is regarded as the greatest football player for his accomplishments and contribution in football. He won football world cup for three times in 1958, 1962, and in 1966. He has been honoured with several titles such as FIFA World Cup (Best Young Player), FIFA World Cup (Silver Boot) in 1958, FIFA World Cup Silver Ball in 1958 and many more. Pele dominated the world football al for almost two decades. Ever since his retirement in 1977, he has been a worldwide ambassador for football and currently he is the Honorary President of the New York Cosmos. Usain Bolt is the greatest Jamaican sprinter, the youngest gold medalist in the 2002 World Junior Championships and five-time World as well as three-time Olympic gold medalist. 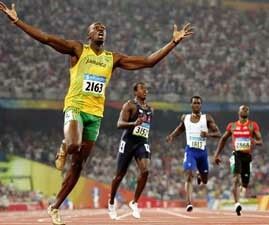 He set new world records in the 100 metres, in the 200 metres and the 4×100 metres relay. He has been honoured with titles of IAAF World Athlete of the Year, BBC Overseas Sports Personality of the Year and Track & Field Athlete of the Year in 2008 and 2009,Laureus World Sportsman of the Year in 2009 and 2010 and many more. Michael Schumacher is a German Formula One racing driver for the Mercedes GP team and seven time world champion. In 1995, he became the youngest double formula 1 world champion and for the five consecutive years from 2000 to 2005, he held the position of world champion. He made several records during his career including most of the most championships, race victories, fastest laps, pole positions, points scored and many more. He was honoured and awarded for many times for his achievements and contribution in motor race. In 2002 and 2004, he was awarded with the Laureus World Sportsman of the Year, in 2006, he was awarded an FIA Gold Medal for Motor Sport and more. He is regarded as the greatest motor racing players of all time. 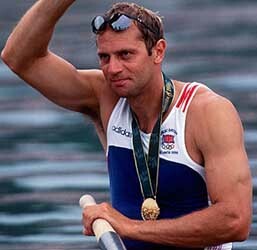 Sir Stephen Geoffrey Redgrave is a British rower who was born in Marlow in England and spent his early childhood there. 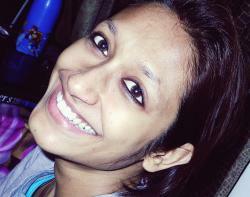 His accomplishments and contribution made him to be the greatest sportsperson ever. He won five gold medals in Olympic Games from 1984 to 2000 and a bronze medal in 1988, 9 Gold Medals in the World Championship, 1 silver in Junior World Championship and Thomas Keller Medal in 2001 by FISA for his outstanding performance and many more. He received several accolades including BBC Sports Personality of the Year, Laureus Lifetime Achievement Award, and Knighthood award after his success in 2001 in Sydney. 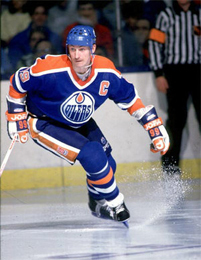 Wayne Douglas Gretzky is a Canadian former professional ice hockey player, who is regarded as the best player in the history of the National Hockey League. His visions, talents, courage in his life inspired millions. He is famous as the biggest, fastest, or strongest hockey player ever and his nickname “The Great One,” among his fans. 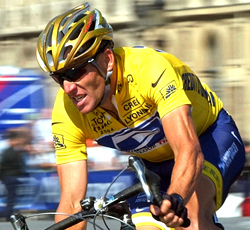 Lance Edward Armstrong is an American former professional road racing cyclist who was quite extraordinary and won the most prestigious Tour de France record for seven years from 1999-2005 and broke the records made by Miguel Indurain, Bernard Hinault, Eddy Merckx, and Jacques Anquetil. He is also famous for surviving cancer. In 1996, he was diagnosed as testicular cancer, which damaged his brain and lung to some extent. After surgery, he returned to cycling and won his first Tour de France. In 2005, he took retirement from cycling winning the Tour for a seventh time but in 2009 he joined the game once again and won the race. Finally in 2011, he took retirement. He is also the founder of the Lance Armstrong Foundation for cancer research and support and author of the memoirs It’s Not About the Bike that was published in 2000 and Every Second Counts in 2003. Gareth Owen Edwards is a former Welsh rugby union footballer who won the five nations championship and dominated European play throughout the 1960s and 70s. In 2003, Edwards was declared the greatest player of all time by Rugby World magazine for his contribution. 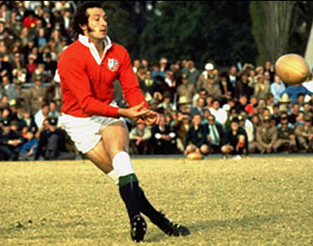 He has been depicted as the “arguably the greatest player ever to don a Welsh jersey” by the BBC. In 2007, he was enlisted among ‘50 Greatest Rugby Payers’ in Telegraph.In 2001, he was voted the “Greatest Welsh Player of all time” by ‘Welsh Rugby Former International Players’ Association’ and First Press Events Company.